Save the Orangutan primarily operates through local partnerships. The majority of local programmes and projects Save the Orangutan is involved in is performed in cooperation with Borneo Orangutan Survival Foundation (BOSF or BOS Foundation). BOSF is the largest organisation in Indonesia working to save the critically endangered orangutan. Save the Orangutan cooperates with similar international and national organisations that share our common mission. At Save the Orangutan, we are grateful for having strong partnerships with businesses supporting projects on Borneo through Save the Orangutan. These strategic partnerships benefit us and the businesses alike, and they make a huge difference to our efforts on Borneo. 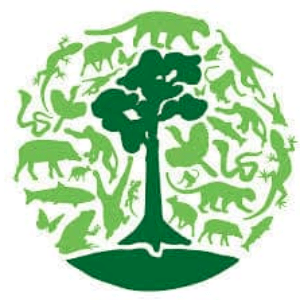 Our business partners include Euromonitor International and Nature Planet. Both of them cooperate with us and support us in their own way.